Update: As of 16 April 2019 media accreditation applications have closed, thank you. 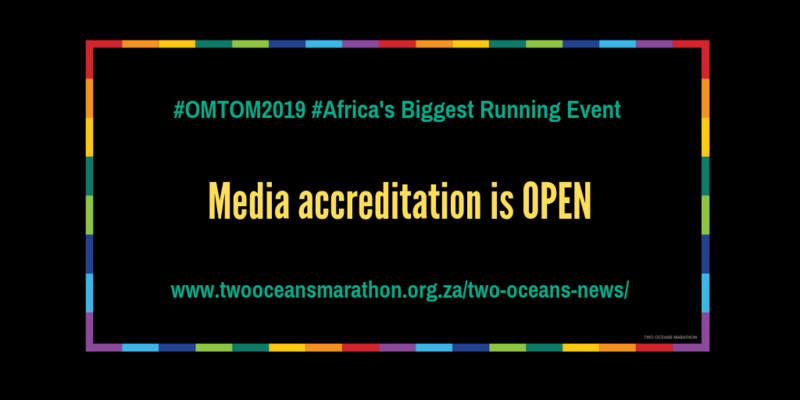 Media accreditation applications for the iconic Old Mutual Two Oceans Marathon, taking place on the 19th and 20th April 2019 are now open. At Old Mutual Two Oceans Marathon, Africa’s biggest running event, as we celebrate our 50th milestone marathon year, there is unprecedented interest from the running and media fraternity, both locally and internationally. The application deadline is midnight on Wednesday 03 April 2019. Media houses will need to identify the area of preference i.e. the media truck, start/finish line or the media centres, as limited space is available. 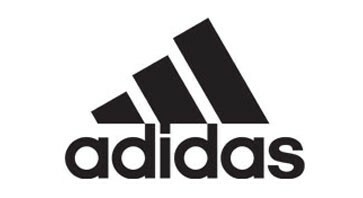 ACCREDITATION APPLICATIONS: Media accreditation is not guaranteed. Due to the increased interest, media accreditations will be prioritised for local and international media from established media houses. FREELANCE JOURNALISTS: Your accreditation application must be accompanied by a valid assignment letter from the news organisation or publication you represent. This can be emailed to media@twooceansmarathon.org.za. You will not be provided accreditation without this assignment letter. PHOTOGRAPHERS: We have limited access to the finish line and access will be prioritised for national and international news photographers and TV camera operators only. There will be a comprehensive media photography library where publications can tap into. 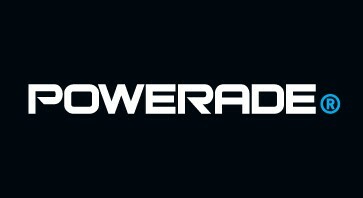 MEDIA CONFERENCE: We are excited to confirm that there will be an elite media conference this year. Should you wish to receive the media conference details please indicate so in the motivation when submitting your accreditation application. 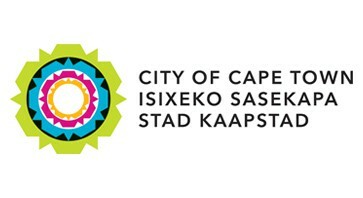 MEDIA CENTRE AT THE OMTOM EXPO: There will be a working media centre at the Old Mutual Two Oceans Marathon Expo at the Cape Town International Convention Centre between 17 – 19 April 2019. You may use this space to work and conduct your interviews. Accredited media are encouraged to RSVP their space allocation requirements in the media centre. MEDIA CENTRE ON THE FINISH LINE: There will be a working media centre on the finish line on 20 April 2019. Accredited media are encouraged to RSVP their space allocation requirements in the media centre as work space will be allocated on a ‘first come, first served’ basis. This area will enable accredited media to file your stories, check race numbers and runners, and receive race results. A dedicated interview area will be allocated inside the media centre. No late accreditation applications will be considered. Only accredited journalists and photographers will be afforded access to the OMTOM media areas for the duration of the event. Thank you for your interest in the 50th milestone marathon of the world’s most beautiful marathon – we much look forward to hosting you!